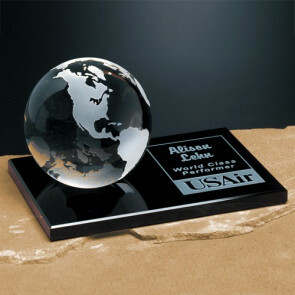 Clipped Globe 3-1/8 in. 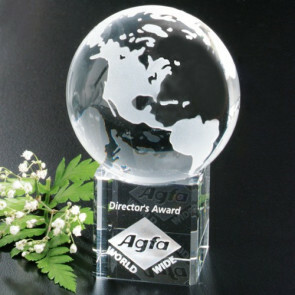 Dia. 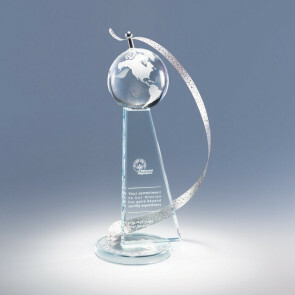 Horizon Global Award 12 in. 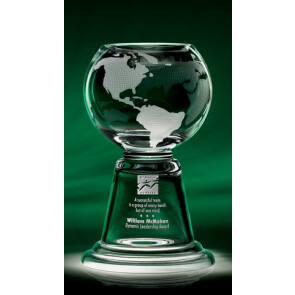 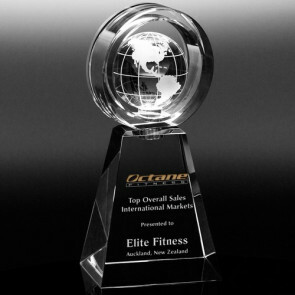 Tapered Optical Crystal Globe Award 7 in. 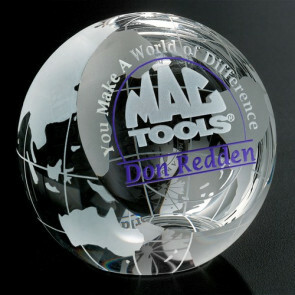 Tapered Optical Crystal Globe Award 9 in. 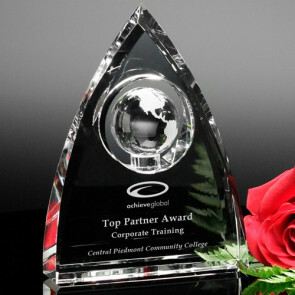 Horizon Global Award 8-1/4 in. 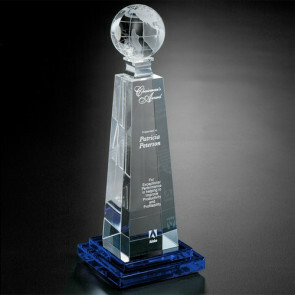 Triad Globe Award 5 in. 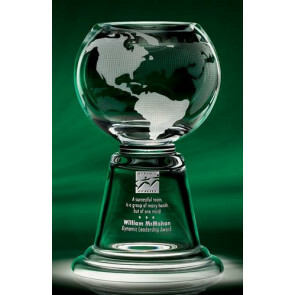 Clipped Globe Award 2-3/8 in. 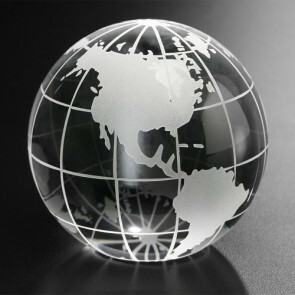 Dia. 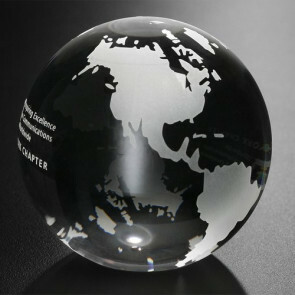 Continental Globe 3-1/8 in. 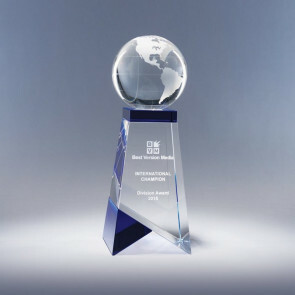 Dia. 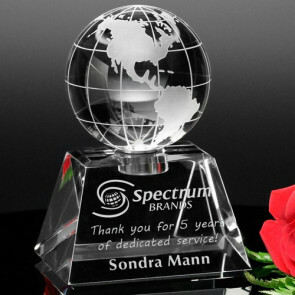 Springfield Global Award 12-1/2 in. 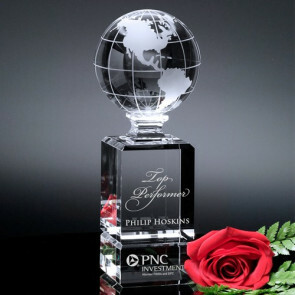 Triad Globe Award 6 in.